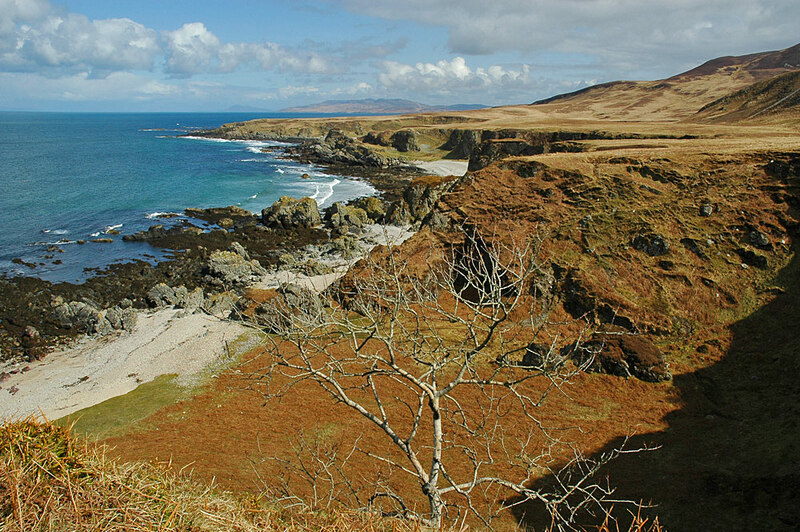 A view east along Islay’s north coast with its raised beaches. A lone tree is clinging to the steep hillside. Jura visible in the distance, Scarba just visible in the far distance. This entry was posted in Beaches, Cloudy Weather, Landscape, Repost, Sunny Weather and tagged Islay, Jura, raised beaches by Armin Grewe. Bookmark the permalink.